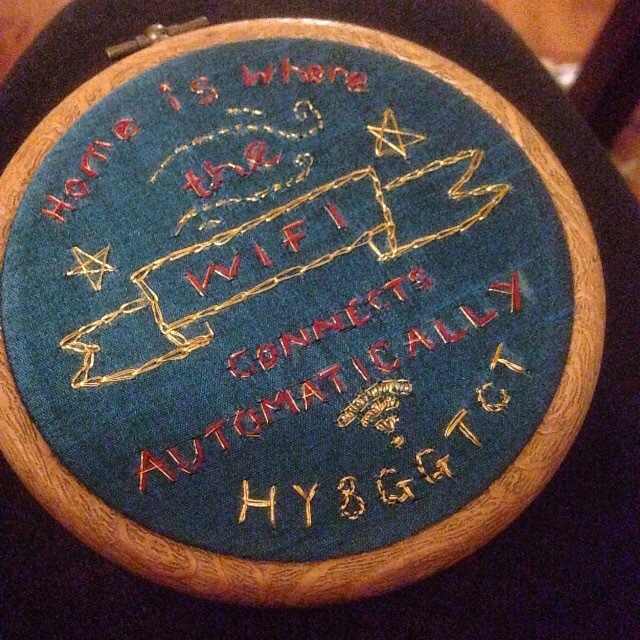 Orders for my Home is where the wifi connects automatically embroidery! If you’d like one in time for Crimbo, please order asap to avoid disappointment*! *general disappointment avoidance is not guaranteed, but at least you’ll have this to cheer you up.